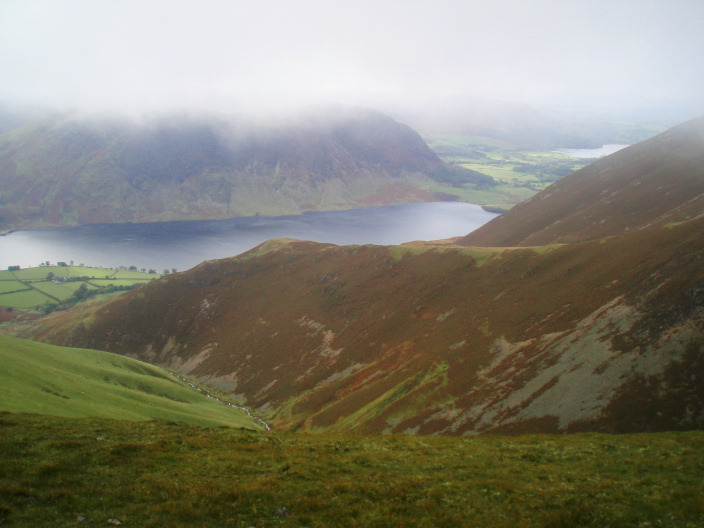 We joined up with two members of the Online Fellwalking Club, Ann & Roger Hiley, today for a walk to the top of Grasmoor. It was a special day for the two men in my life as they were both about to reach significant milestones in their attempts to complete the Birketts. Or is it just that they get dragged around them by me!! 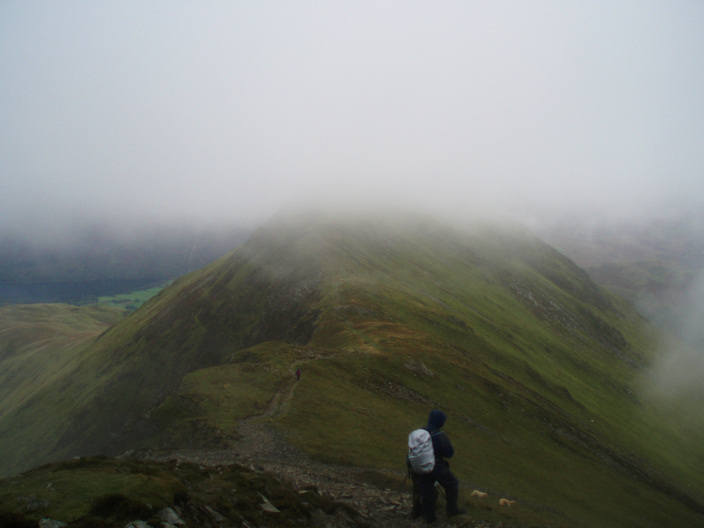 The day started off in brilliant sunshine and we were soon down to short sleeves and in some cases shorts, but once we reached the top of Grasmoor it was every layer available on as the cloud, rain and wind made for no views from the top. 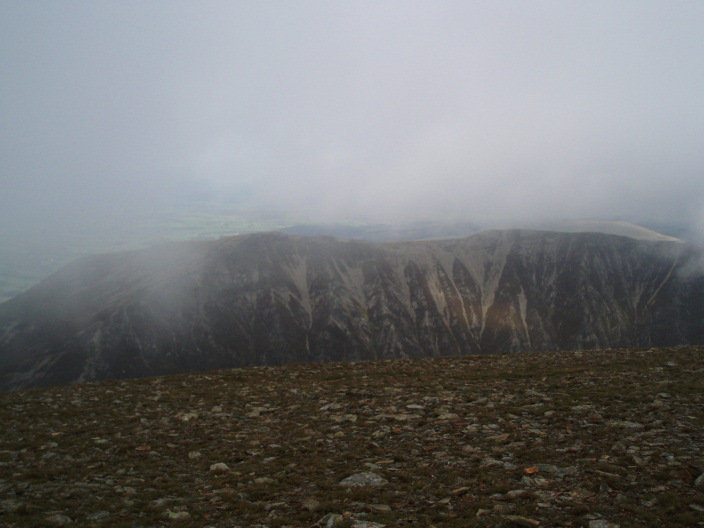 Once we finally dropped off the top the views returned and by the time we returned to the cars Grasmoor's summit was once again clear of cloud. Weather: Warm and sunny to start. Cloud, rain and a cold wind on the summit. Pub Visited: Warm and sunny to start. Cloud, rain and a cold wind on the summit. Ale Drunk: Warm and sunny to start. Cloud, rain and a cold wind on the summit. Warm and sunny to start. Cloud, rain and a cold wind on the summit. 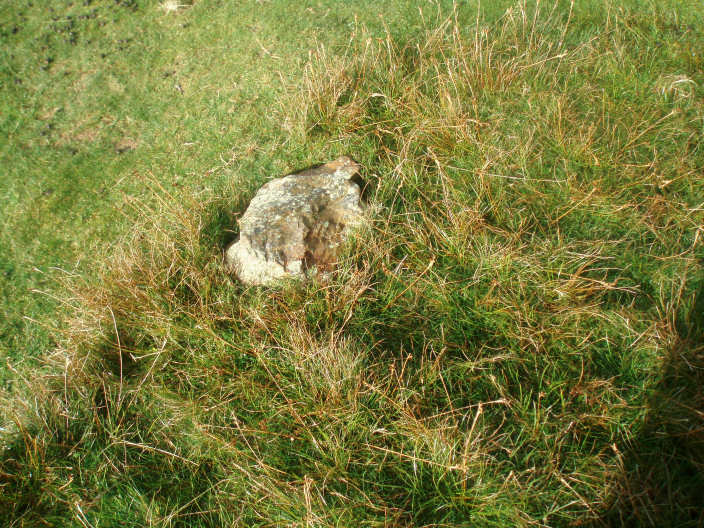 Lad Hows' summit cairn, the most pathetic cairn of the holiday. 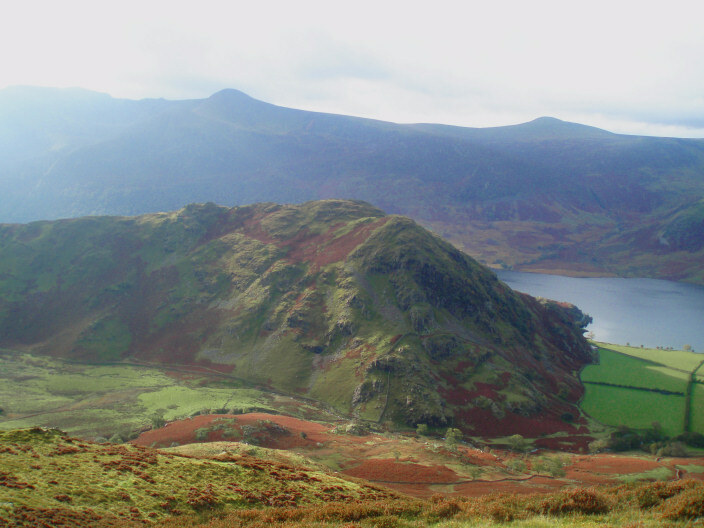 Rannerdale Knotts, the final summit of the day, from Lad Hows' summit. 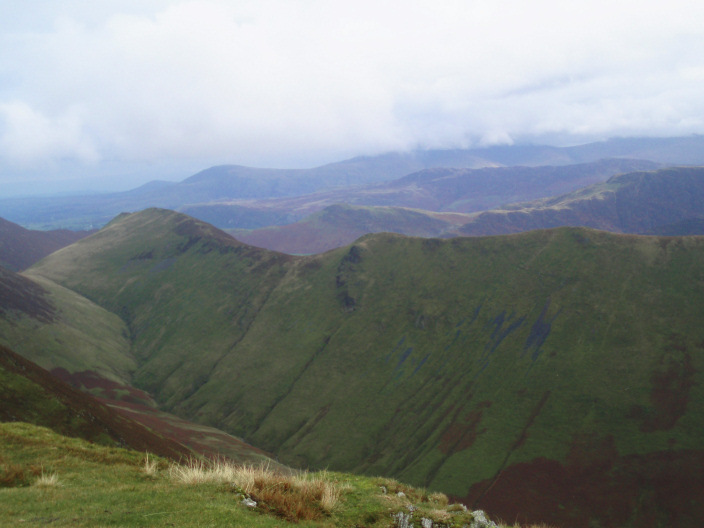 Lad Hows' ridge and our route onto Grasmoor's summit. 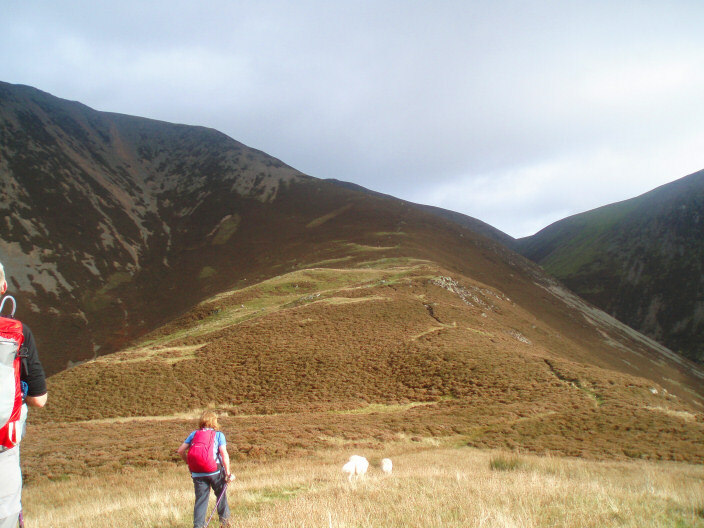 Grasmoor's summit and 100 Birketts up for my husband John. 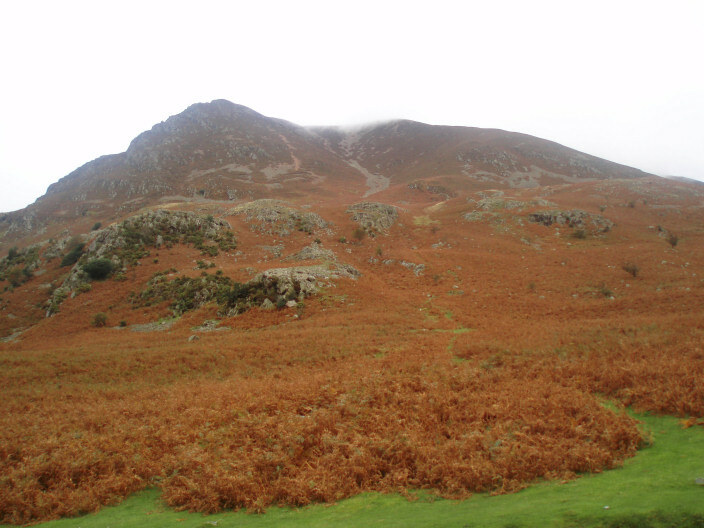 The only view from the summit came when the clouds broke and I was able to get one shot of Whiteside. with no views at all. 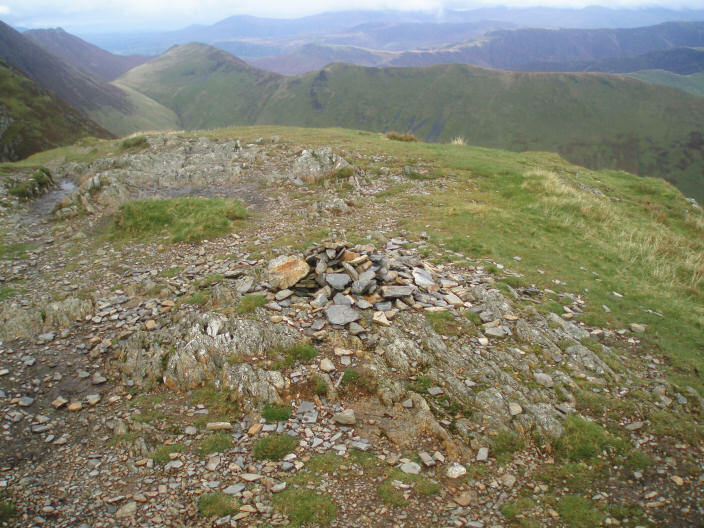 Crag Hill's summit trig point and Eel Crag's summit cairn. 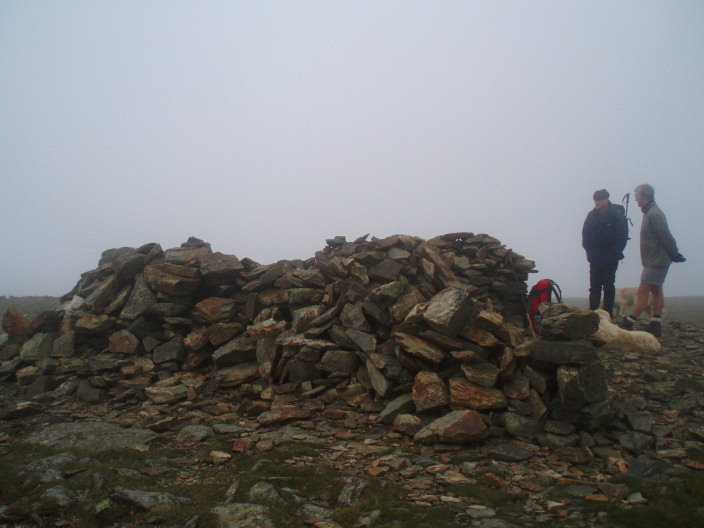 Wandhope (L) and Thirdgill Head Man's (R) summit cairns. 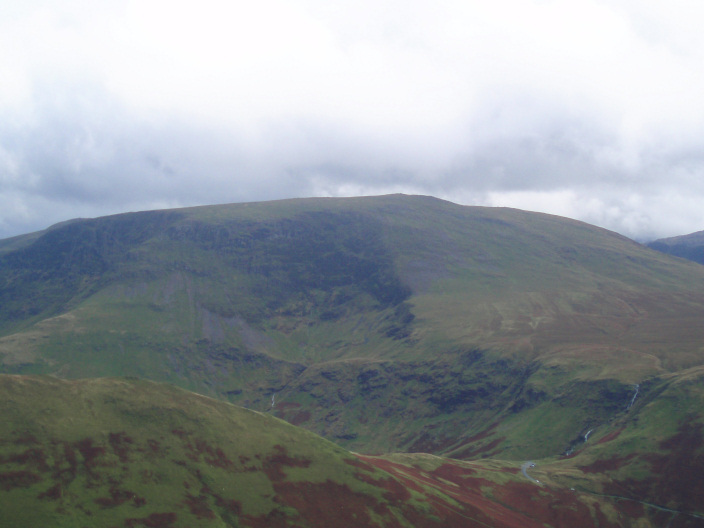 As we dropped off Thirdgill Head Man the views returned to reveal Lad Hows' ridge & Mellbreak. 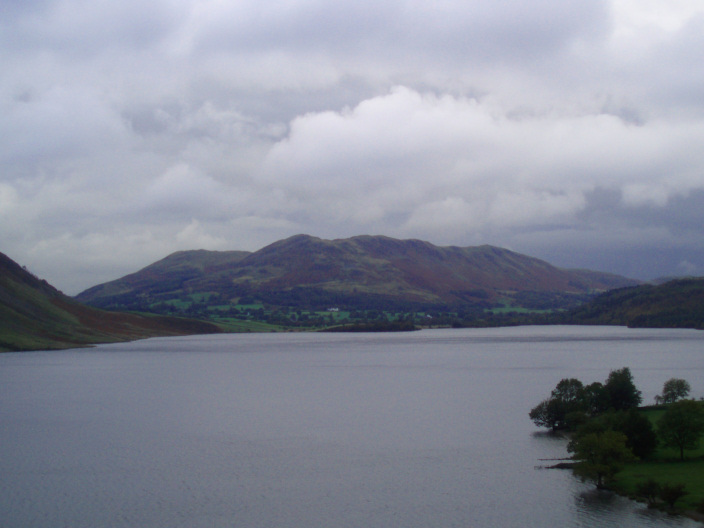 They also revealed that there was another climb to do in order to get up onto Whiteless Pike's summit. Knott Rigg catches some sun as we cross Whiteless Edge. Thirdgill Head Man (L) & Wandhope (R) start to emerge from the cloud. 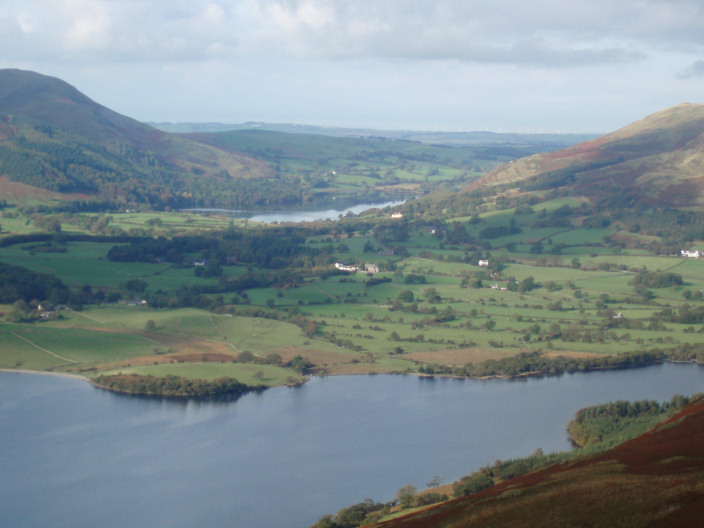 Looking across towards Catbells from Whiteless Pike's summit. 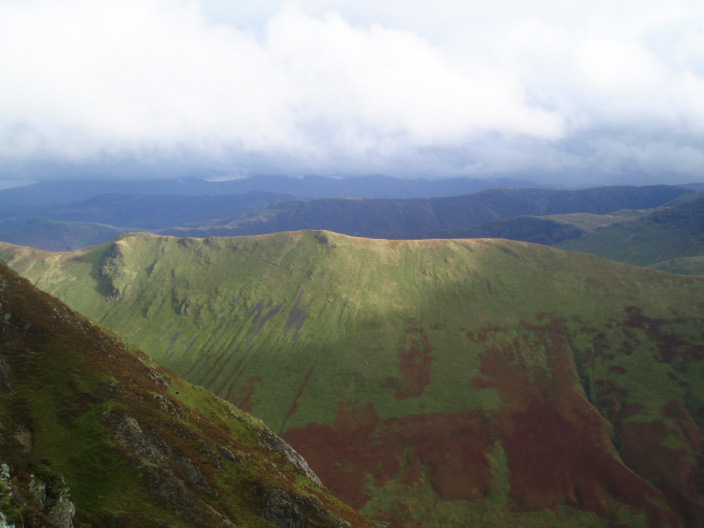 the Dodds with the Helvellyn massif in cloud. 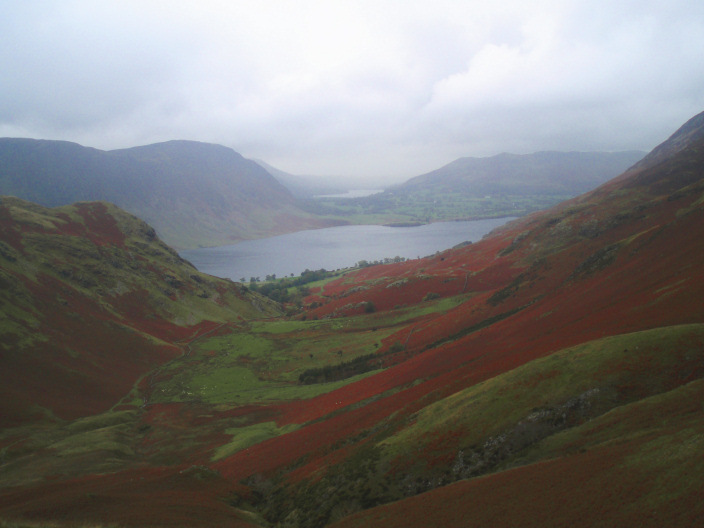 Looking down Rannerdale from Whiteless Breast. 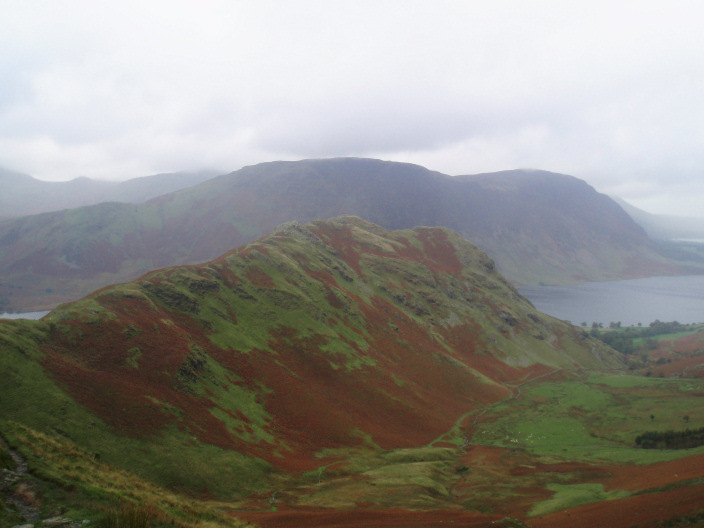 Whitelss Pike from the col to Rannerdale Knotts. 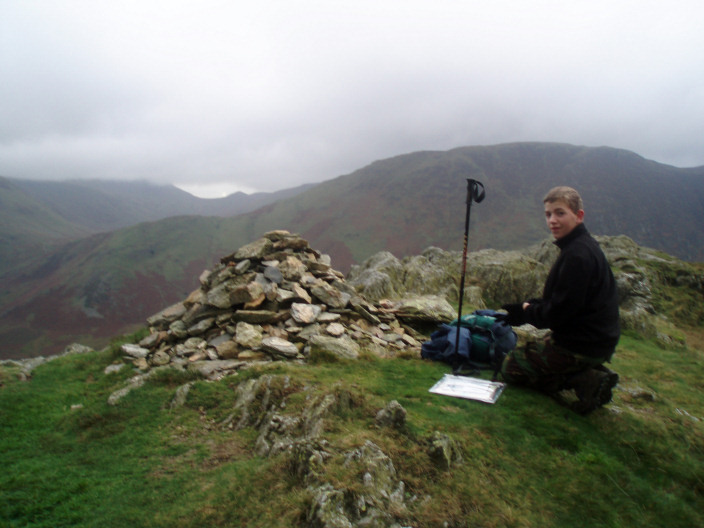 Rannerdale Knotts' summit cairn and my son Robert's 50th Birkett. 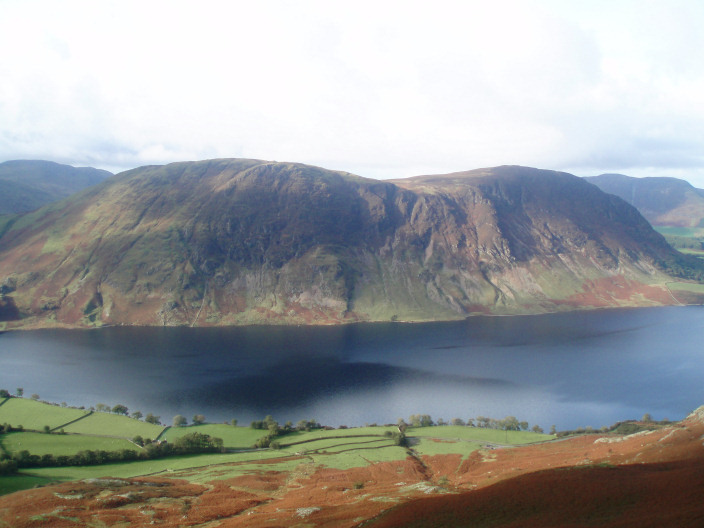 Loweswater Fell seen across Crummock Water. 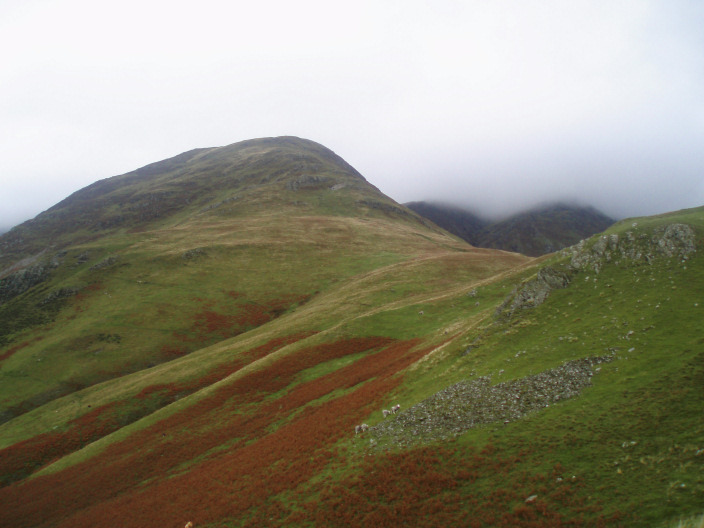 Grasmoor now clear of the clouds as we return to the cars.